Yisrayl Hawkins was raised as a humble farm-boy in Oklahoma by sharecroppers who instilled within him the ethics of hard work and service to others, as well as basic moral values. Having the Holy Scriptures read to him daily in his youth, he developed a love and passion for them that would lead to his life-long in-depth study of both the history and the prophecies found therein, from Genesis to Revelation. Since then, he has written over 50 books and booklets relating to the history and prophecies in the Scriptures, as well as many other subjects relating to Scripture, from the Sabbath Day to the health Laws. He publishes a monthly Newsletter and magazine called The Prophetic Word. 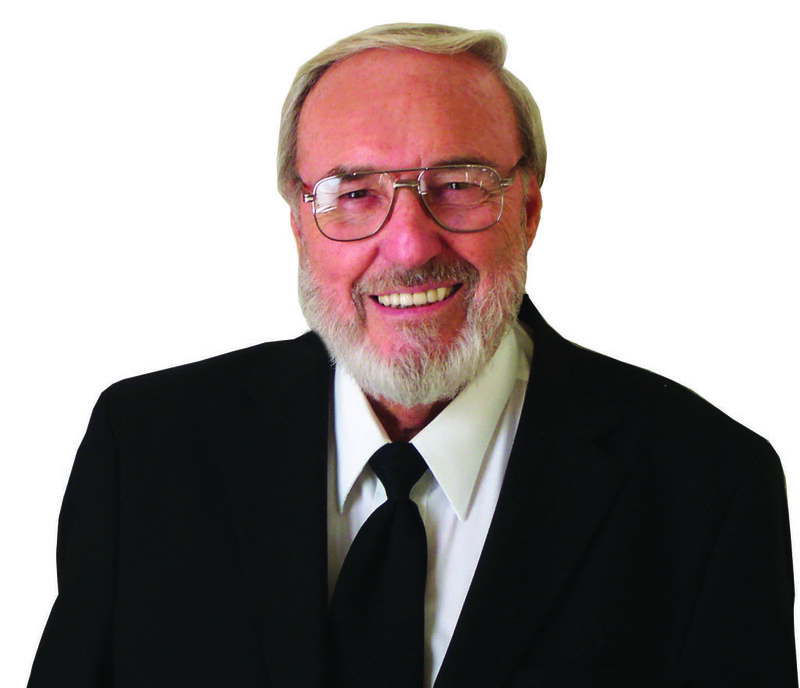 Besides giving a sermon weekly, he also tapes a weekly program called the Prophetic Word Program that is currently seen worldwide via Internet, and public and satellite television. Being a teacher and long-time promoter of world peace, he has witnessed to dozens of leaders in the United States, Middle East, Armenia, and Rome regarding matters of concern, especially peace. He has also participated in the following events: The Millennium Forum, United Nations Headquarters, NY; The International Peace Conference-First Session, Ottawa, Ontario Canada; The Millennium World Peace Summit of Religious and Spiritual Leaders, United Nations Headquarters, NY; The International Peace Conference-Second Session, Ottawa, Ontario Canada; UN Celebration of the Rome Statute of the International Criminal Court, Rome, Italy. He hosted the Third Global Conference On Peace, Abilene, Texas. Today, at the age of seventy-seven, he still dedicates himself eighteen to twenty hours a day to the service of Yahweh, his congregation, community, the world at large, and the work that he lives for, which is bringing True Peace, Joy, and Abundant Living to all of mankind.